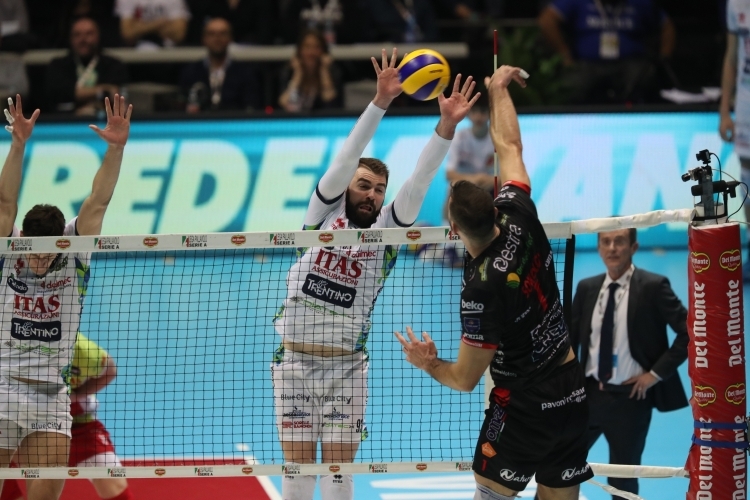 The Itas Trentino race in Del Monte® Coppa Italia 2019 stops in the semi-finals. 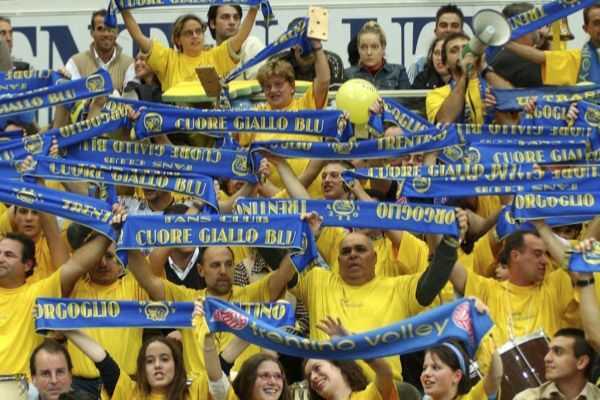 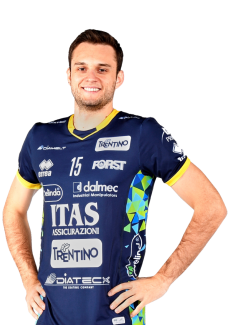 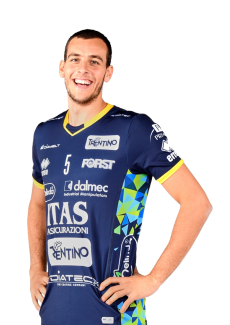 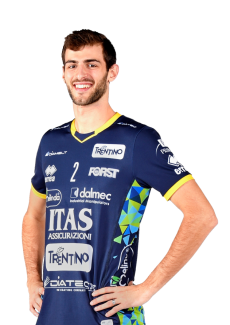 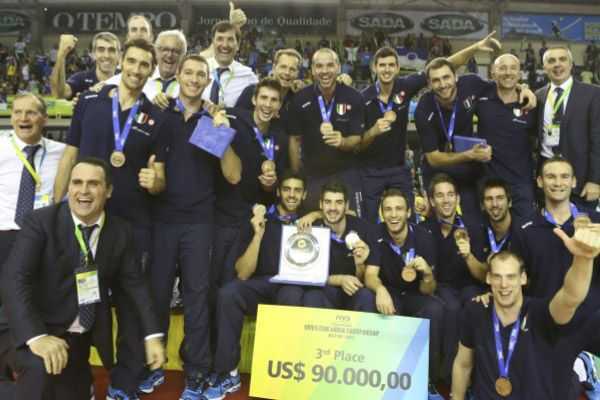 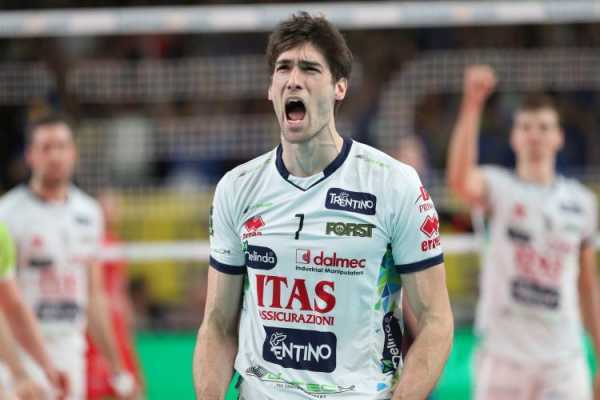 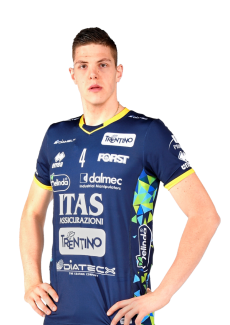 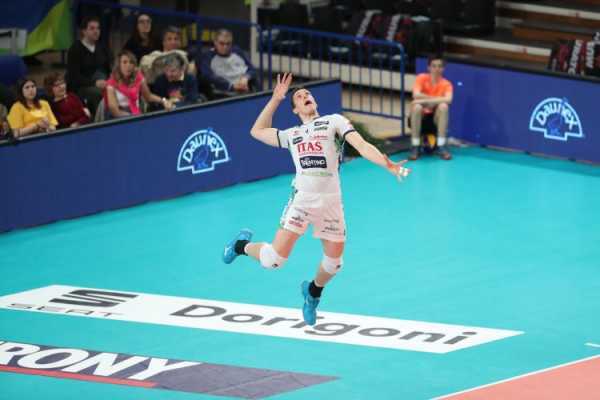 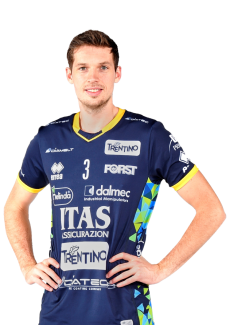 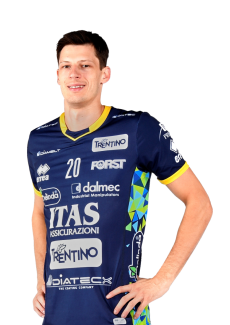 To block the road to the yellow-blue team towards the round of sixteen was Cucine Lube Civitanova, who was able to win the match at Unipol Arena and reach Perugia (3-0 vs Modena in the first semi-finals). 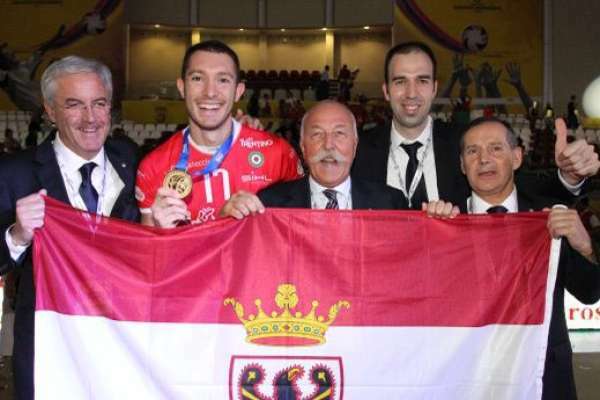 Despite the imperfect physical conditions of Lisinac (who played only in the first half of the match due to a problem in the calf) and Giannelli, the World Champions have fought with the usual generosity and tenacity, performing two times a come back (from 0-1 to 1-1 and then from 1-2 and 2-2). 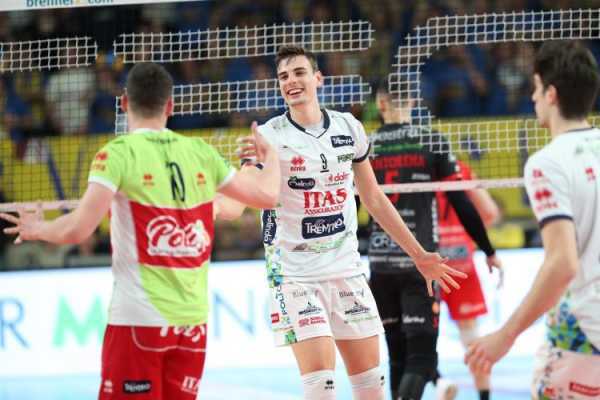 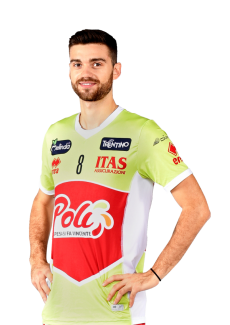 To win, the team from Marche have indeed had to suffer for a long time in a match full of twists, in which Itas Trentino has shown excellent blocks and services, but failed in the end. 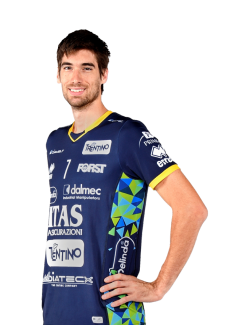 Uros Kovacevic was the best scorer (17 points with 71%, one block and one ace), but also Russel and Vettori (14 points a head) have played well with Giannelli and Candellaro (3 blocks). 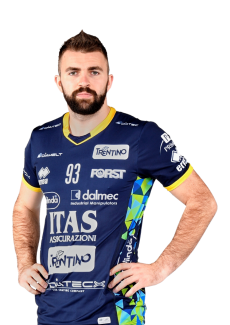 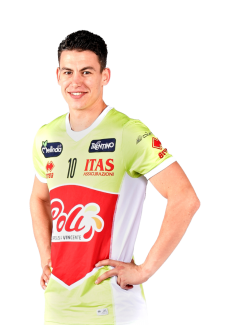 Codarin has played in the starting six in the second half of the match: he wasn’t worried on the field (4 points with one block). 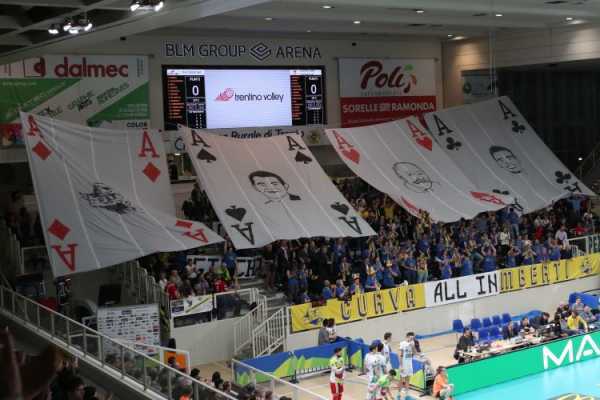 Below is the scoreboard of the second semi-final of Del Monte® Coppa Italia 2019 played tonight at the Unipol Arena in Casalecchio di Reno. 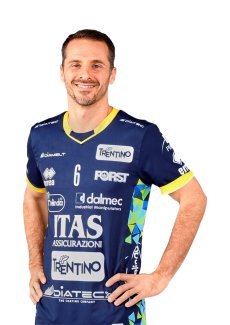 REFEREES: Santi from Città di Castello e Vagni from Perugia. 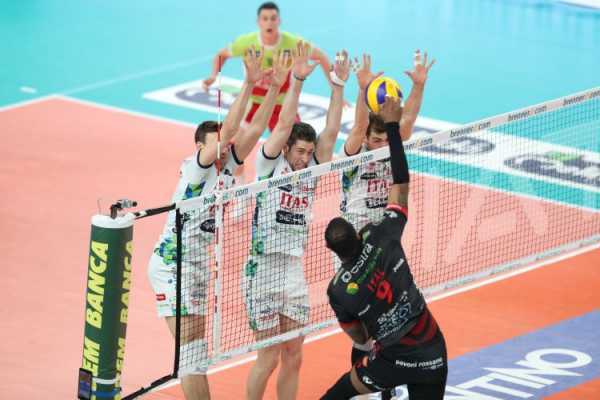 DURATION OF THE SET: 27, 30’, 26’, 23’, 20’; tot 2h and 6’.